Combine all ingredients in a saucepan and whisk until sugar and KNORR Lime Powder dissolve. Place into gastronome and freeze. 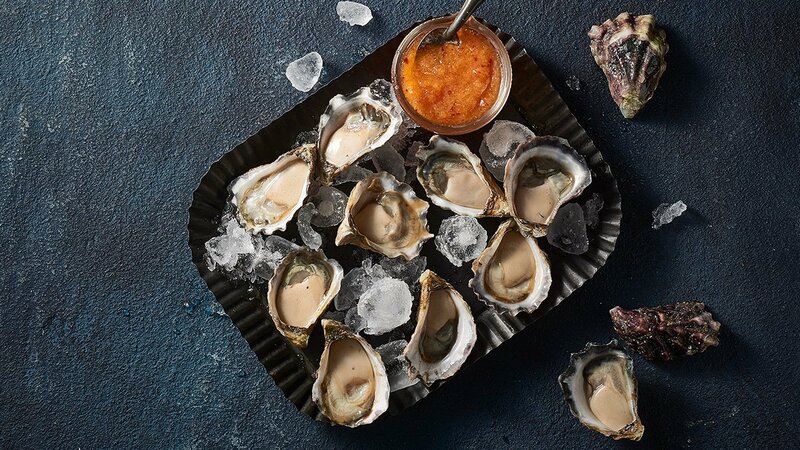 Scrap with a fork and serve with oysters.